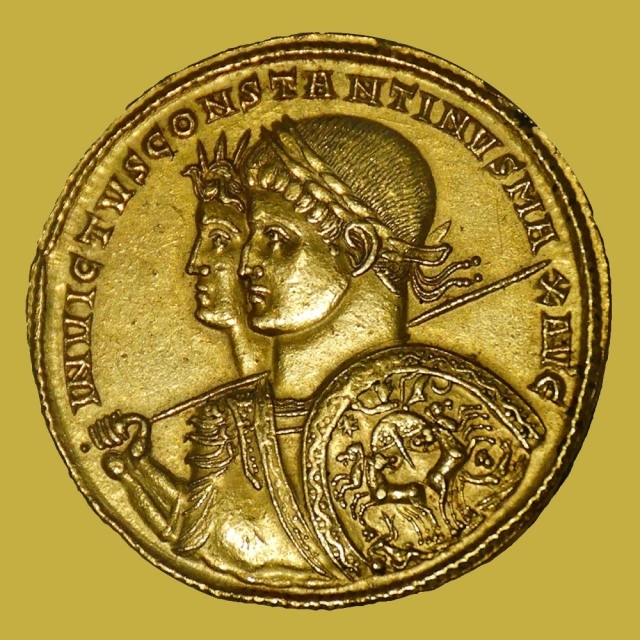 In this podcast Professor Mark Humphries discusses the life and significance of Constantine the Great focusing on Constantine's role in the development of Christianity and the founding of Constantinople. 1. An Introduction to Constantine the Great. 3. Constantine's rivals, civil war and visions. 4. The Council of Nicaea: Interventions into the life of the Church. 5. Constructing churches and raising the legal profile of bishops. 7. The foundation of Constantinople. 8. Constantine's role in the development of Christianity. 9. Constantine's influence on later monarchs.